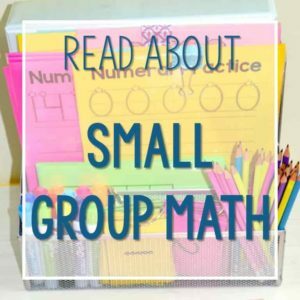 Are you looking for ways to organize your math resources? Have you tried Math Tool Kits? 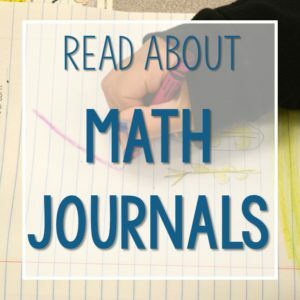 One question that came up was how I organized my math units. 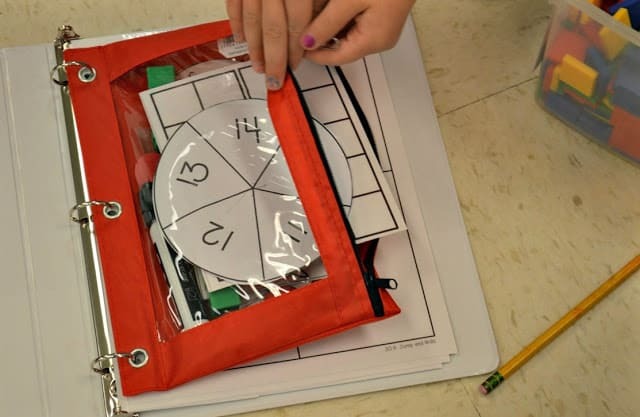 So I am bringing back an old post to share the Math Tool Kits that I use in my math workshop. I have said this before… I am NOT organized by nature. I am a stacker and shuffler. 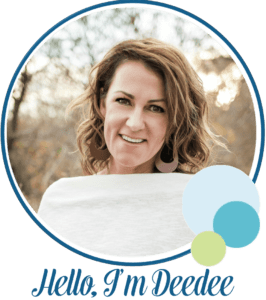 I make stacks starting in August and I shuffle them until May… OY! I use to put them all in one container and stacked them. Not really efficient… definitely not organized. Time was wasted each day as I passed out the work mats and other materials. Who has time to waste each day? Not it! Who wants 5 and 6 year olds to have idle time? Not it!Over one summer I thought about what I could do to disperse materials more efficiently AND keep them organized. 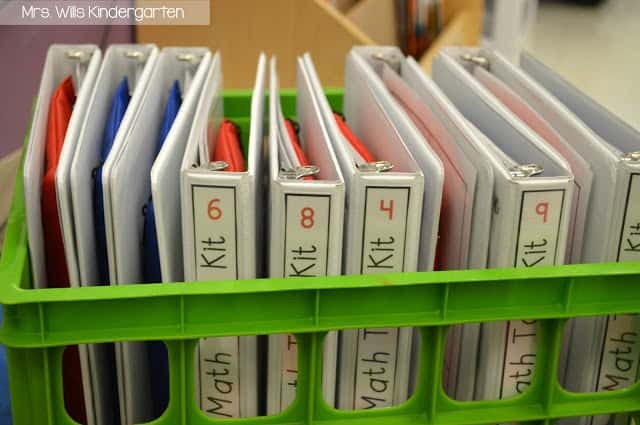 These can be used to organize any math tool resources, regardless of the program you use. During our math workshop, my students work in pairs. So I created 10 tool kits for my 20 students. Each set of partners will be assigned to one tool kit. 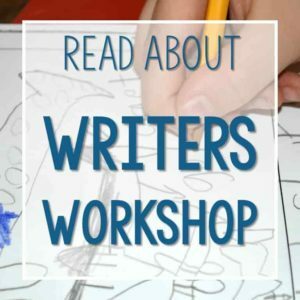 Our Math Workshop is so hand-on. 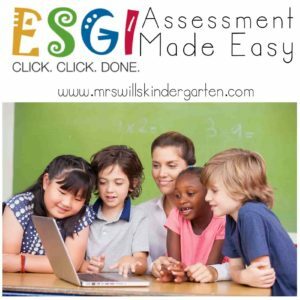 It requires tools for the students to use. So having them all together made perfect sense. You can see our bear counters in the picture above. For a variety look HERE. 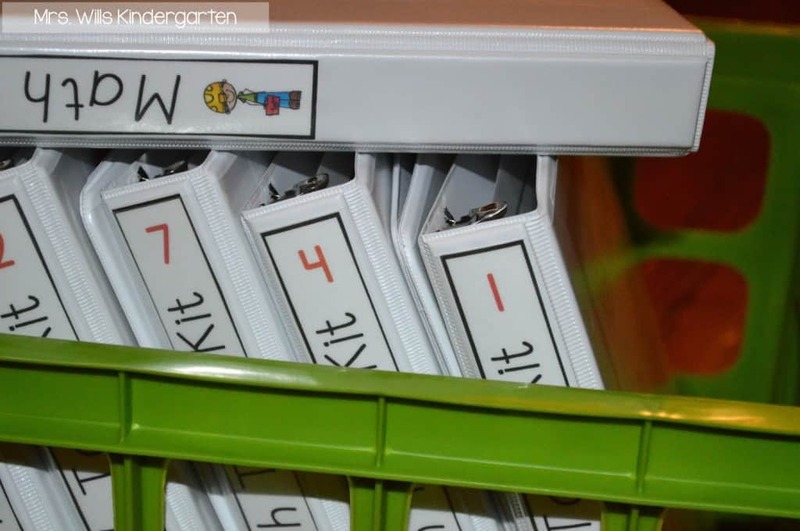 Binder bags are a great organization tool to ensure nothing gets lost. Get them HERE. Each tool kit is numbered. Everyday the same partners get the same kit. In this way, if one group is rough on a set or if pieces go missing, I only have to deal with one folder, not 10. Last year I only had an issue with one zipper pouch. I replaced it and we were good to go. The kits looked just as good at the end of the year as they did in the beginning. Yes, it took some organizing… Call your BFF, put on a chick-flick marathon and have at it. 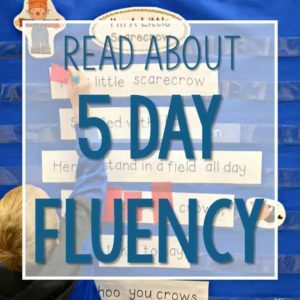 You will save SO MUCH precious instructional time and your sanity. Once it is done, it is DONE! I think you will love it. Inside the tool kit, I have everything we will need (minus the manipulatives) for the ENTIRE YEAR! YES! THE ENTIRE YEAR!!!!! 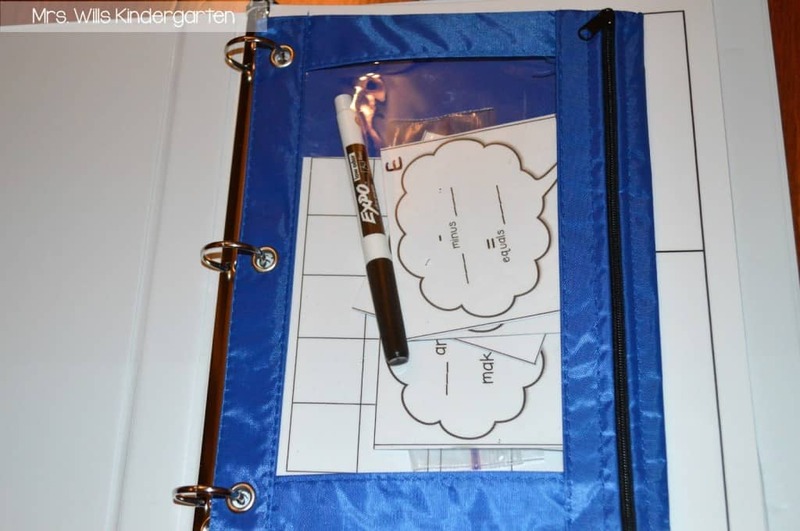 Math talk cards, 10 frames, and smaller pieces are kept in the zipper pouch. 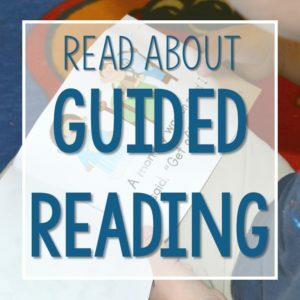 All of the math work mats and talk cards are from our Guiding Kinders math series. The dry erase marker is also kept in this pouch. 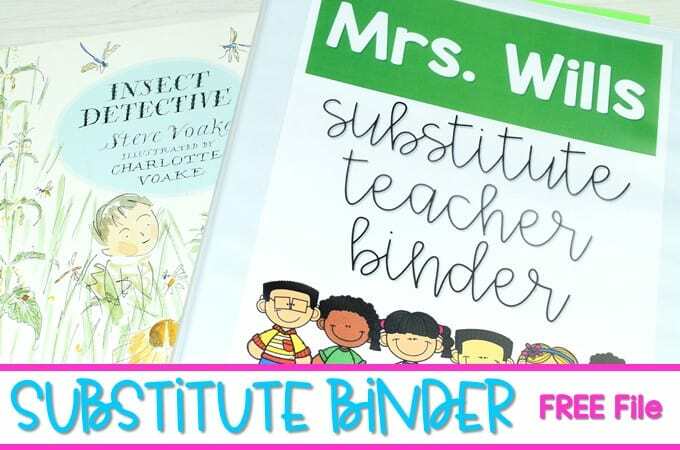 In this way, I do not have to organize the binders week after week, year after year. Once they are done… they are done! Each piece inside the tool kit is numbered. 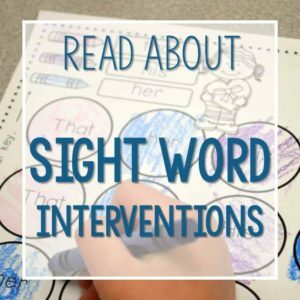 Additional supportive materials can be included. I have included a 100’s and 120’s chart in the free download. Wait! 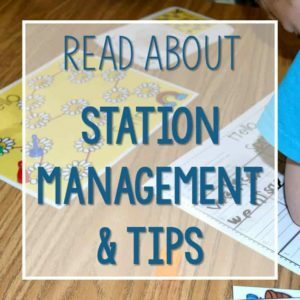 What about the manipulatives? When we are in a unit that needs snap cubes, I simply add them to the zippered pouch. Then 5 days later when we don’t need the snap cubes anymore, I removed them. By doing this I SAVE SO MUCH TIME! Passing out materials to students who are 5-6 can sometimes lead to a wee bit of monkey business. Time saver= check! Sanity saver=double check! 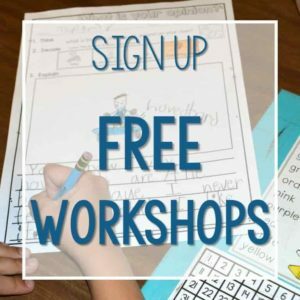 You can download the free version of the Math Toolkit binder by clicking on the curriculum guide at the end of this blog post. 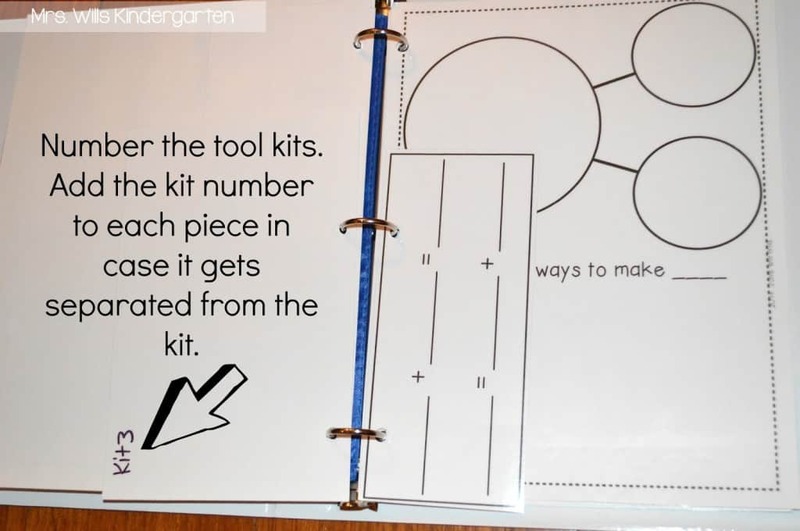 If you want all of the materials that go inside of the Math Tool Kit, you can get them in our Guiding Kinders and Guiding Firstie math units OR click HERE to get them all in one place. 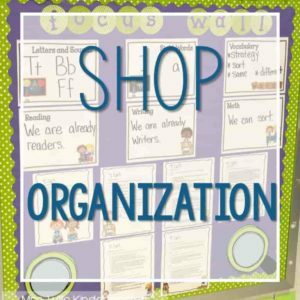 You can no longer EVER say you are not organized. Those are amazing. I bet it saves TONS of time. What a great idea! Thank you for sharing!!! Deedee, I love this idea. I was wondering, do you have 10 binders for each unit or do replace the existing binders with the next unit. No, I make 10 binders (students share). I put all of the work mats and math talk cards in them for he entire year. 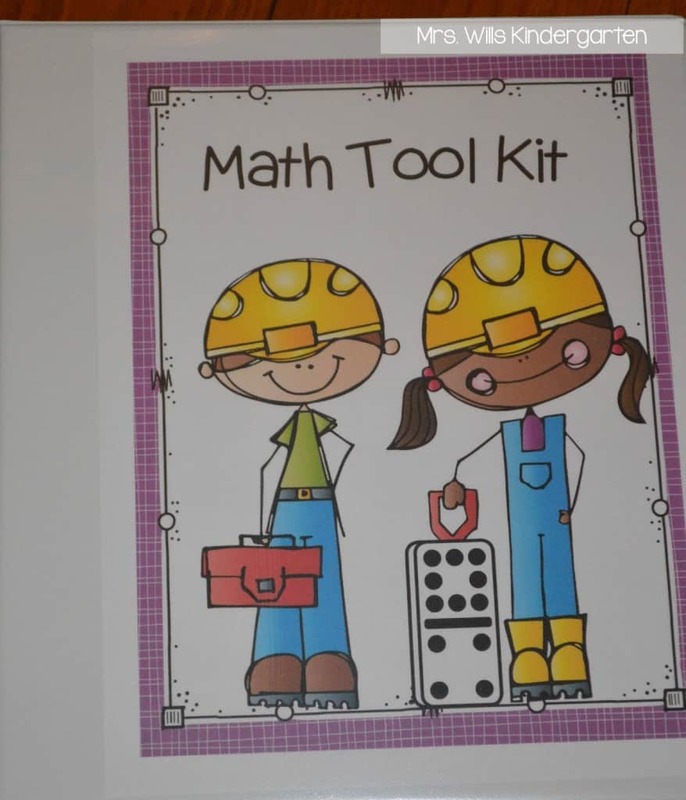 The zipper pouch will have the math talk cards and 10 frames. Then we add manipulatives as we need them in the units. So once they are done! They! Are! Done! I have the same question as Debbie. I made the binders but was wondering what all went into them. I put all of the work mats and math talk cards in them for the entire year. 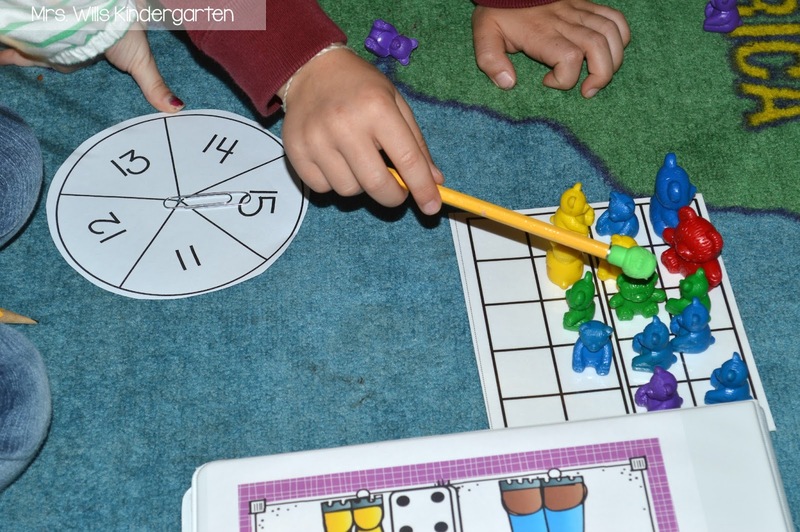 The work mats and math talk cards are part of our Guiding Kinders math series. The zipper pouch will have the math talk cards and 10 frames. 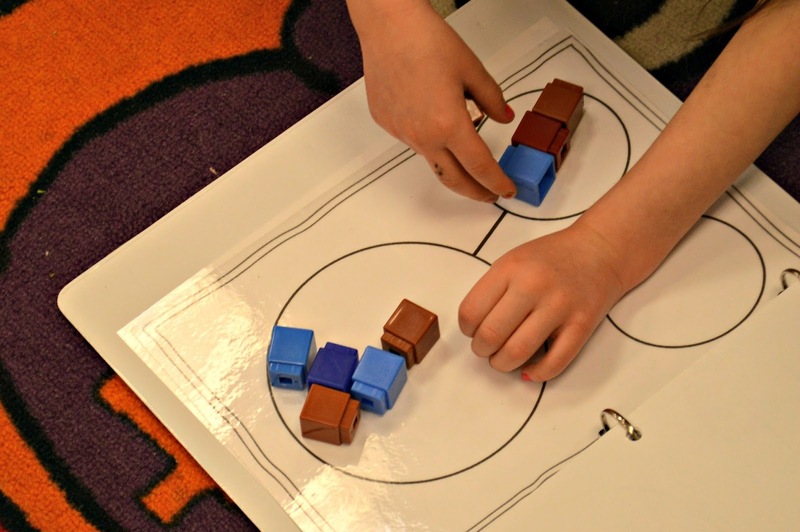 Then we add manipulatives as we need them in the units. I love this idea. I am losing so much time this year (for a variety of reasons) and this would be a great "tool" to add to our Math portion of the day. I too would like to know what exactly is in your tool kit. I see cubes, a spinner, dry erase pen, 100's chart, but there appears to be more. Do you mind sharing the details? Thanks so much. No, I make 10 binders (students share). I put all of the work mats and math talk cards in them for the entire year. The zipper pouch will have the math talk cards and 10 frames. 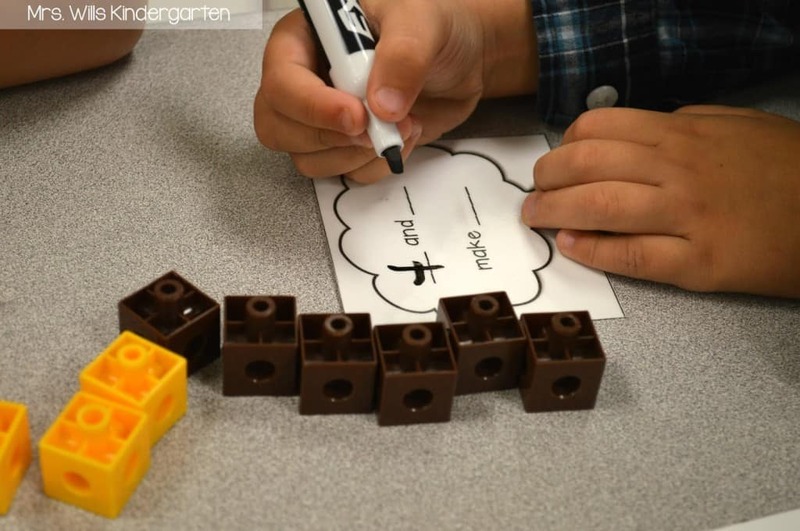 Then we add manipulatives as we need them in the units. Are the math toolkit binders still on TPT? Same question..was not finding them either. 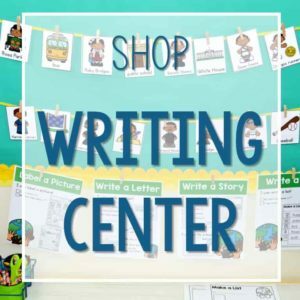 You have exactly the same product as Mrs. Jump on TPT . I downloaded them both and the titles are slightly different but the product is the same. 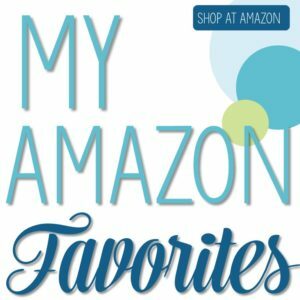 Do you happen to have a list of everything in the tool kits? I have the workshop units but I am only on Unit 4. I was wanting to go ahead and make these to use now. Hi there! YES! In the bundle, we added all of the year’s pieces in one download. Just redownload the file and you are good to GO!!! I’m so excited you love it. It was a GAME CHANGER in my room! What if you don’t own the Bundle just individual units 1-6? Deedee, What size binder do you use for your tool kits? a 1″ binder works perfectly! 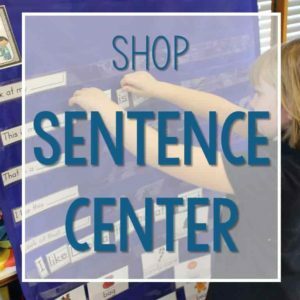 Deedee, I just want to ask are you cleaning out the pouch after every unit and putting the next units math talk cards in? Thank you!! No, I don’t take too much out through the year. I will swap out the manipulatives we are using to match the unit that we are in though. I am trying to set up my tool kits and am slightly confused of how many sorting mats and task cards go in each binder. Is it one sorting mat per pair or per child. Also, for the task cards (they come 3 per page) is this one page for each partner pair or are the pages for 3 partner pairs? Please help!! 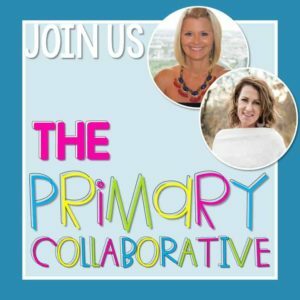 So… the toolkits are intended to be shared with a partner. So for my class of 20, I made 10 kits. As far as the math talk cards, one set of partners just need 1 card. So when you see 3 on a page, that would work for 3 partners (6 students). I hope that helps! Yes this helps, Thank you! Hello! I downloaded your curriculum guide…lovely! Thanks for sharing! Question: Was it supposed to include the math talk, math mats etc.? The one I downloaded only has the binder decorations and the 100’s chart. Is there a way to access the math mats, math talk etc.? 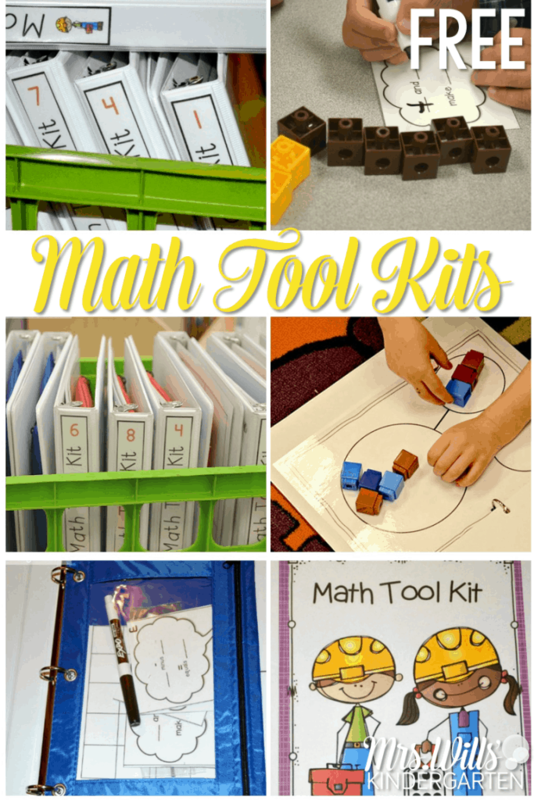 I love the idea of math tool kits! I’ve tried several of the links on the page but they don’t link to the TpT page. Has something changed? For the math talk cards, does each kit get a whole sheet or only one of each talk card? 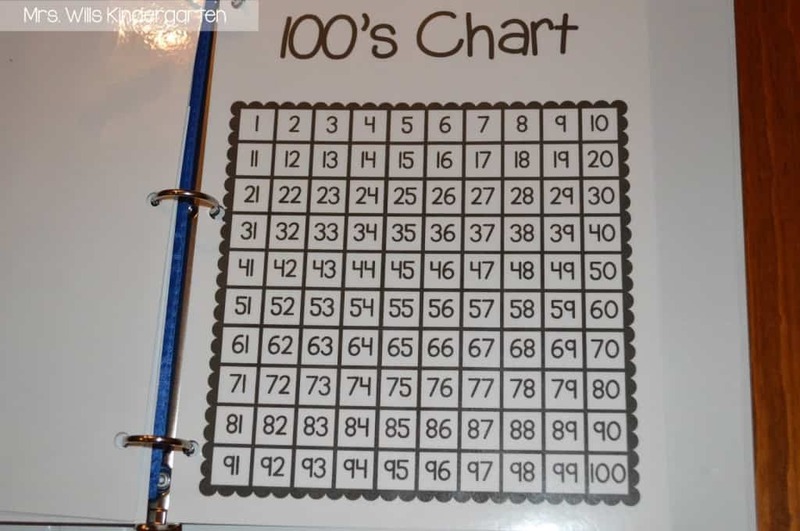 Also, do you have a copy of the 100s chart? It doesn’t seem to be included with the purchased tool kit. I am truly upset I have been going crazy looking for this . 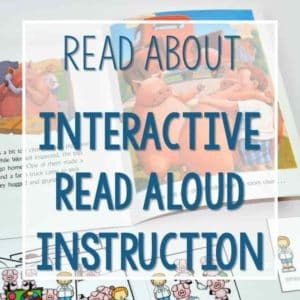 I have to implement this in my classroom and this is exactly what I need but I can not find it to download it. It takes me to Teacher pay teachers but it say sorry. Can you let me know if there is another way I can get these. Thank you I am really desperate. Hmm… I’m not sure where things are going wrong for you. The very last box in the post is where you request access to it. Once you put your email in, you get a confirmation email with a spot that says “Almost there… click to download!” I can see that you have done that from my email server. I suspect the file has gone into your Junk/Spam folder. I will try to send it out to you again. It has been downloaded over 20k times, so I don’t think there is a problem with the file. You two have a special place in the teacher line for Heaven! Y’all work so hard and help us all so much, your work does not go unappreciated! Thank you does not seem like enough.